Museums are always a great bet when you’re traveling. Here are my favorites: Van Gogh Museum, Amsterdam: It’s in Amsterdam. It’s four floors of Van Gogh. There’s a gift shop. Do I really need to say more? Courtauld Gallery, London: One of my favorite spots in the city! 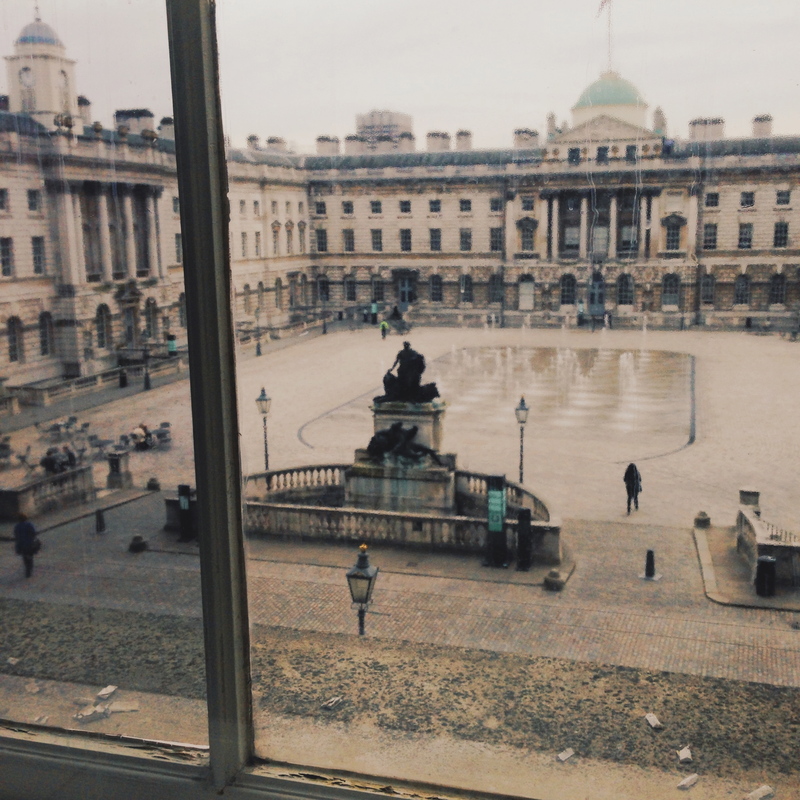 Free for full-time UK students and housed in the beautiful Somerset House, the Courtauld Gallery is a gem. It’s small, uncrowded, and full of works by the likes of Monet and Renoir. Norton Simon, Pasadena: I’ve been here countless times, starting with endless school field trips throughout elementary. It’s a really fantastic collection, from Impressionism to Asian sculpture. And there’s a perfect little sculpture garden and pond out back. When you’re finished there, you can walk into Old Town for lunch or over to Pasadena’s historic Gamble House for a perfect example of Craftsman architecture. Love it. (And yeah, it’s my hometown so I might be slightly biased but also very right.) Musee d’Orsay, Paris: The building itself is a masterpiece (it was a train station in its former life). 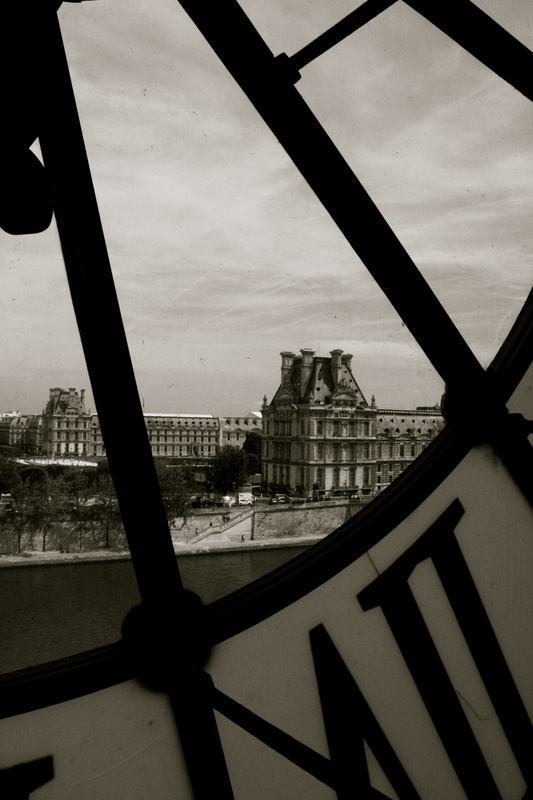 Between looking at Renoir and Toulouse-Lautrec, make sure to peek out of the HUGE clocks toward Sacre Coeur. Unbelievable. L’Orangerie, Paris: Did you see Midnight in Paris? (If not, drop everything and watch it now.) Remember that museum with the oval rooms lined by Monet’s Water Lilies? Being in those rooms took my breath away. And that was just part of it — there were some great pieces by the likes of Modigliani and Vuillard in another exhibit. Uffizi Gallery, Florence: The museum to end all museums. Endless, incredible, awe-inspiring. It’s a crime if you’re in Florence and don’t stop by. There’s also a great rooftop cafe, but mind the birds (ah!). 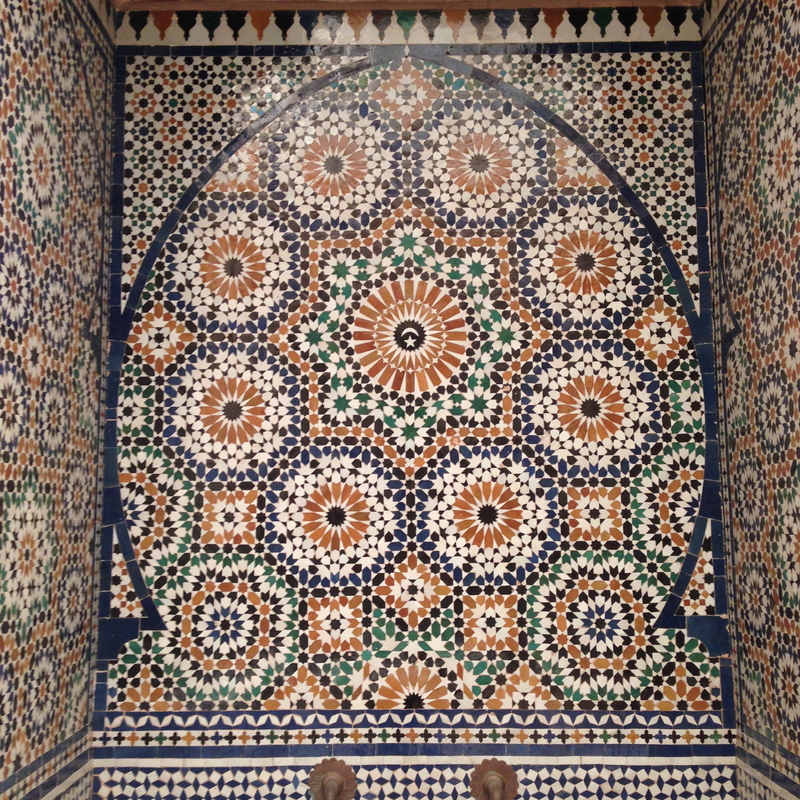 Musee de Marrakech: The tiles in this place – so dreamy. And so many nooks and crannies to explore. Loved it.